If there were ever a climb that could be categorized as super beyond HC bonus plus, this would be it. As soon as I found I would be taking a work trip to Hawaii (yeah, I said work trip), I knew the task ahead. 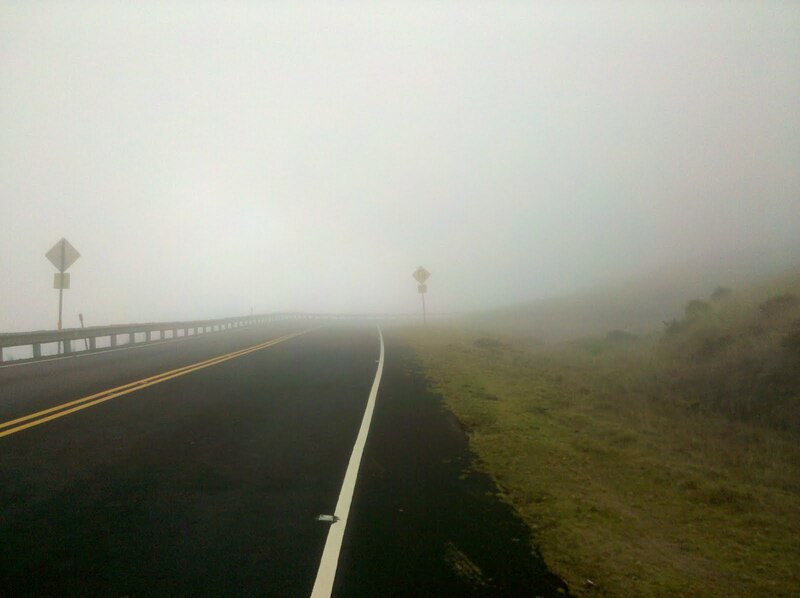 Ride up the Haleakala Volcano on Maui. The ride starts by renting a sweet 20+ lb bike from a little shop in Paia (http://www.gocyclingmaui.com/rentals.html). Guess all the "light" ones were taken. Tradition is to head over to the beach less than a mile away and dip your feet into the ocean to truly start at sea level. Eventually, after getting rained on a few times, you get to pop out of the clouds and enter the pine forest (again, I am in Hawaii, right?). Finally, it's on to the moonscape as you approach the top of the volcano. Luckily for me, the McKinney Velo kit is quite easy to spot against that background so the lovely wife can pick me out. Can you? Finally, it's McKinney Velo, on top of the world. 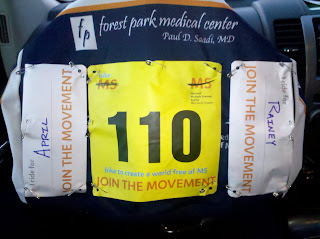 And, really, it was all just hill work for the more important event the following weekend in Tennessee. 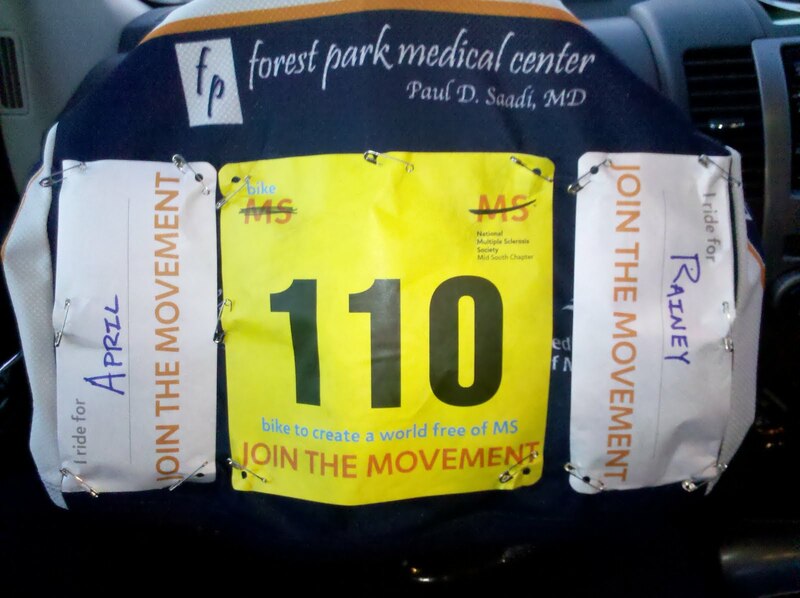 Thanks to those that supported me for my 15th MS150.